Many smartphone cases offer protection. 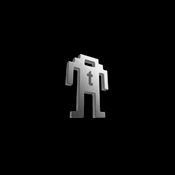 Some offer extra battery life or even additional memory. Some look like huge fried chickens. 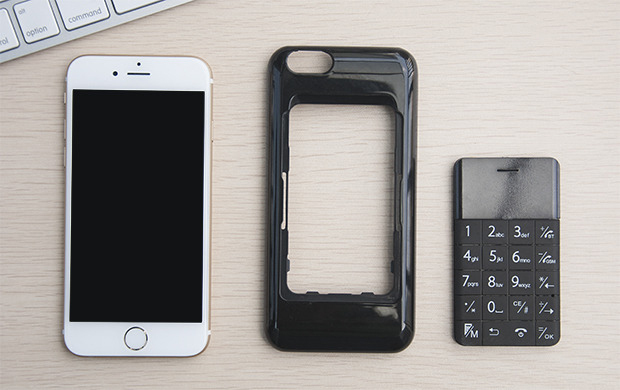 But WirelessMe’s case gives you… another cellphone. 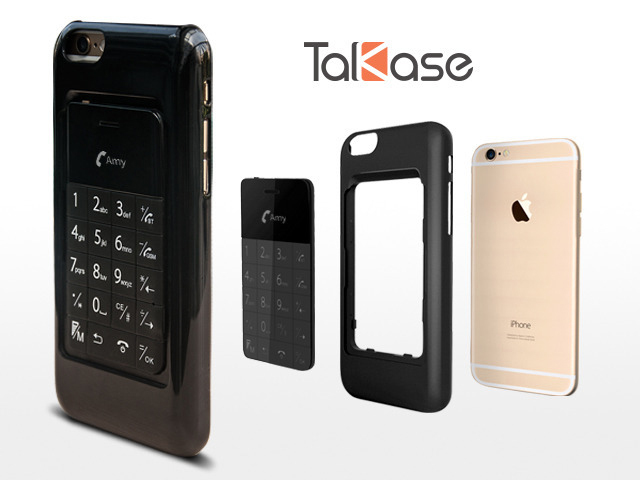 The Talkase for iPhone and Android phones comes with a credit card-sized GSM phone. It makes way more sense that you think it does. 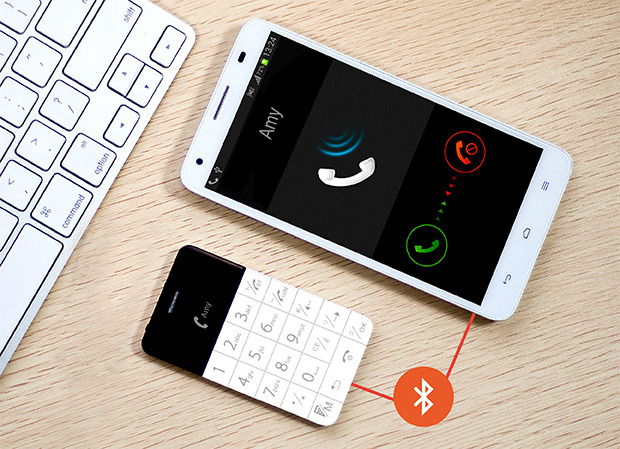 You can send and receive calls and text messages from the small phone because it has its own SIM card, great for people who have multiple phone numbers. But you can also use the phone to receive calls coming in from your main phone, as if it was a Bluetooth headset. That could be useful for people who’d rather not take out their large and expensive phones. That and the fact that you now have an emergency phone when your main one runs out of battery. 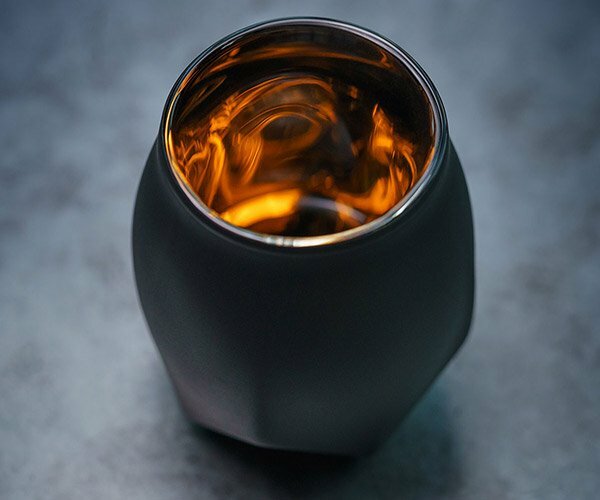 Pledge at least $29 (USD) on Kickstarter to receive the Talkase as a reward. 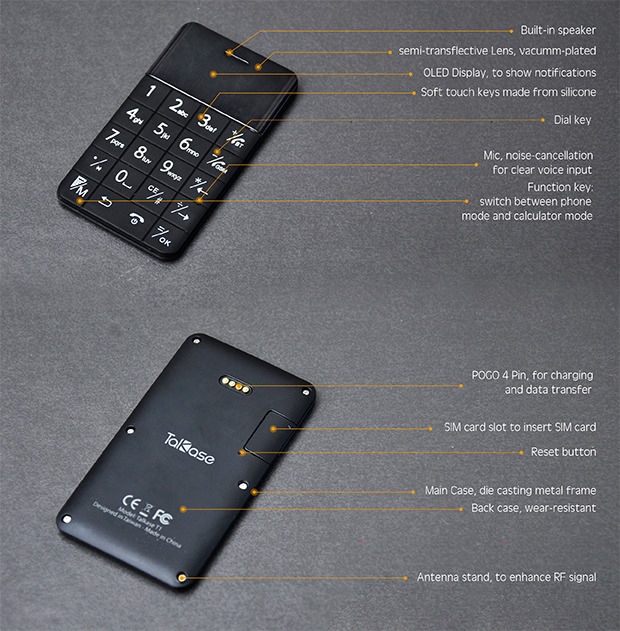 The case is really ugly though, and at that price you keep your smartphone pretty by getting a dumbphone, though obviously it won’t be as compact as the Talkase’s phone.